Other international stars who developed at Benfica and deserve honorable mentions include Ángel di María (PSG), Bernardo Silva (Monaco), Andre Gomes (Barcelona), Goncalo Guedes (PSG), and former Fiorentina and AC Milan star Rui Costa. 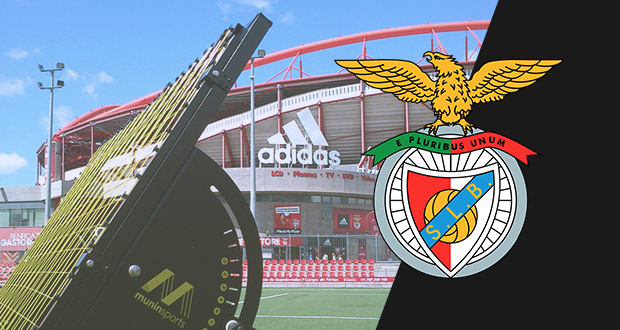 SL Benfica holds the record for most domestic league titles, and this year the club is looking to bring home the Primeira trophy for the fourth consecutive time and raise their tally to an impressive 36 titles. 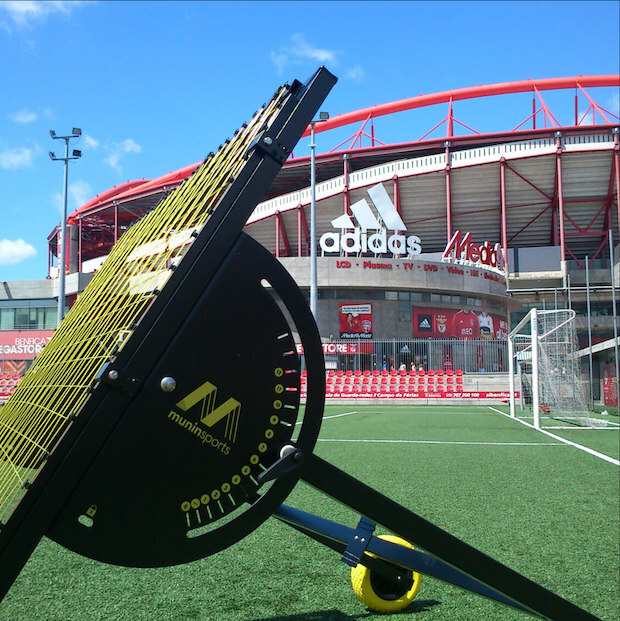 Joâo Santos, head of SL Benfica‘s youth academy, has incorporated the m-station rebounder into daily training sessions. Joâo has no doubt that the m-station plays a crucial role in the development of players at the academy. 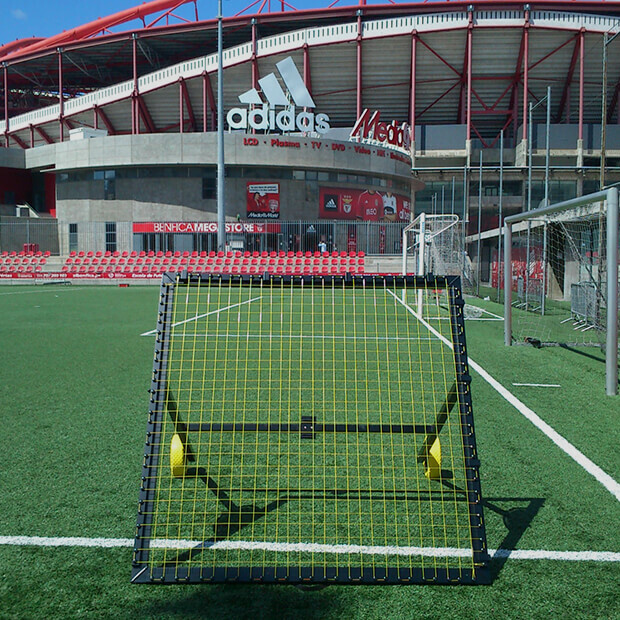 The academy at Benfica utilizes the Talent Club and Pro (Academy) editions of the m-station, both of which offer adjustable angles, a large net surface, and much more, ultimately providing a unique training experience suited for player development. In the upcoming years, watch out for José Gomes, Luka Jovic, André Horta, Andrija Zivkovic, Ze Gomes, and Pedro Pereira—all promising prospects currently unfolding at the SL Benfica training grounds, improving every day with the m-station.